What Vaccinations Should You Get? An annual flu shot. Over 60 percent of seasonal flu-related hospitalizations occur in people 65 years and older, according to the CDC experts. Get more information about the flu vaccine from www.vaccines.gov. A shingles-prevention shot for those 60 or older. 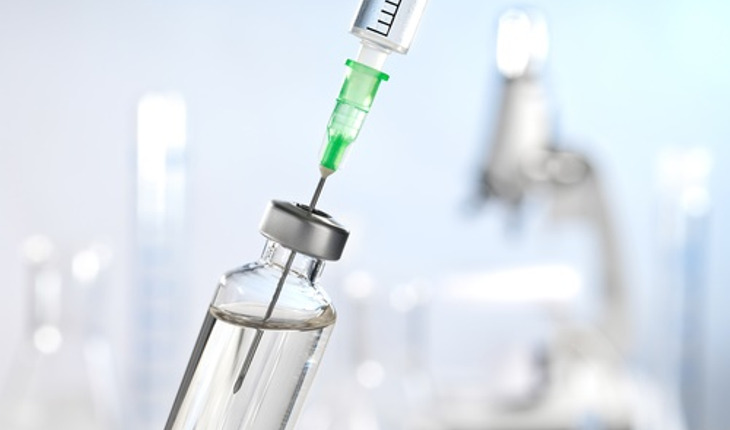 Even if you have had shingles, you can still get the shingles vaccine to help prevent future occurrences of the disease, the experts said. Learn more about shingles prevention. A series of two different vaccines for pneumococcal disease, for people over 65. Talk with your health care team about how to schedule them. Be sure to let the team know if you have ever had a pneumococcal vaccine before. Learn more about pneumococcal disease by clicking here. Talk with your health care team about whether you need other vaccinations. You can also find which ones you need by going to the CDC’s section on Vaccines and Immunizations. For more information on suggested vaccinations by adult age group, click here.